The ‘Global Goals Yearbook 2018’ contains a short article by Louis on thinking beyond public-private partnerships for the SDGs. The article is based on an earlier publication by Louis Meuleman, Jan-Gustav Strandenaes and Ingeborg Niestroy as guest article at IISD. 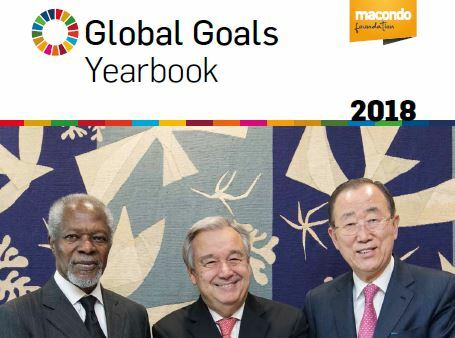 Download Global Goals 2018 e-book.